Relationships are meant to last long and these couples might prove it in future. Bollywood celebrities are very personal when it comes to socializing their love life. There are many celebrities in the list who are couples but still, they are waiting for the right moment to get married. Their chemistry in public gatherings, press conferences shows how these couples love each other. People all over the country are also quite curious to know when these cute couples will tie a knot. To make you more curious, today, we have Bollywood celebrities who are unmarried; however, their fans are waiting for their marriage eagerly. Here is the list of top 5 couples who should make their relationship official now. Ranveer and Deepika are the best example of the perfect relationship. The duo is in love with each other and the world knows it. The chemistry between them can be seen in the famous Bollywood hits Ramleela and Bajirao Mastani. Fans are eagerly waiting to see them getting married. The first time when people saw them on screen in the movie ‘Student Of The Year’, there were assumptions made that Alia is dating Varun Dhawan, however, things got bit clear when they were seen together at different events. The chemistry was seen when people saw the couple in the photo shoot which shows how much they are in love with each other. 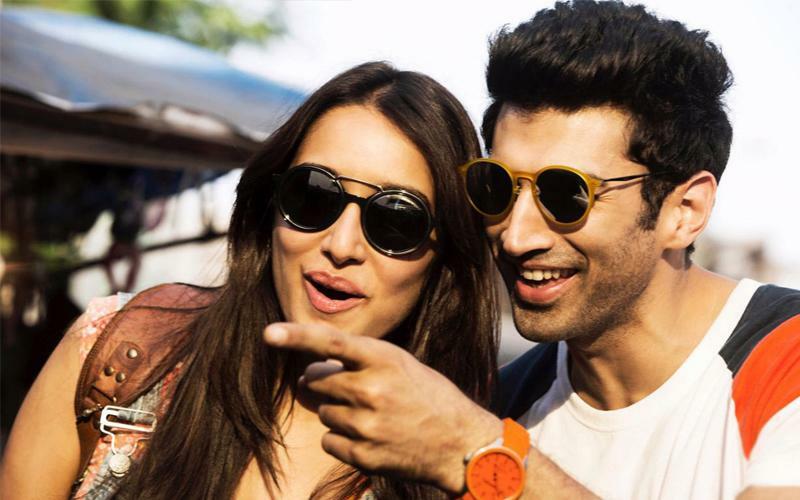 Love was in the air when we saw Aditya Roy Kapoor And Shradha Kapoor in the poster of Aashiqui 2 and it didn’t stop ever after. There are speculations rife that both are dating each other and people are assuming that they will tie the knots soon. Though Virat is from the cricketing background, however when it comes to unmarried Bollywood couples Virat and Anushka is top on the list. 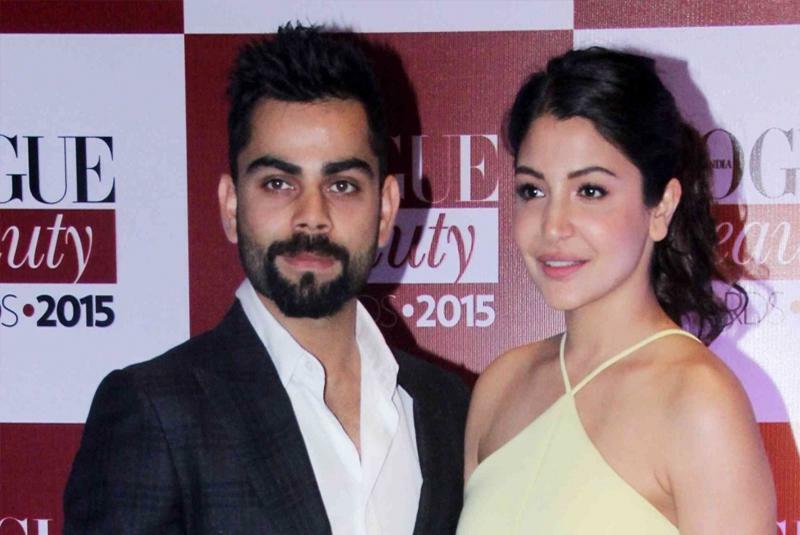 The Bollywood star Anushka Sharma is dating handsome and emerging player of Indian Cricket Team Virat Kohli. The love can be seen when both of them appreciate each other’s work and take out time for each other. We hope they would tie the knot soon and become the hottest and trendy couple in the industry. 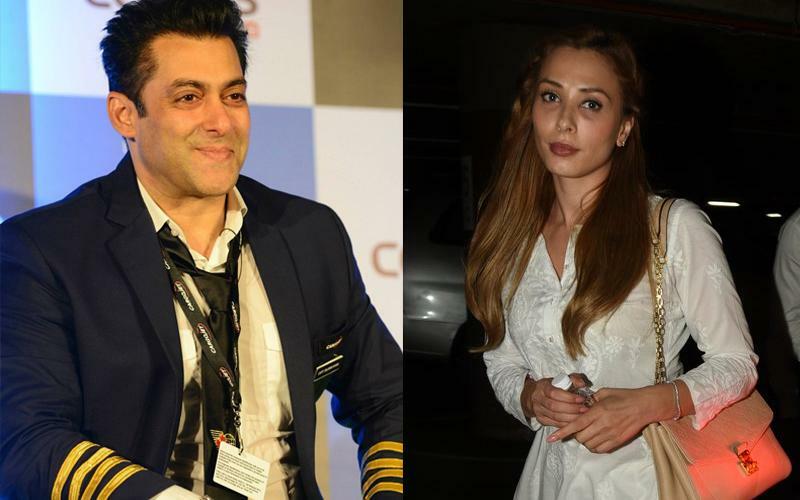 Salman is still single and now is Lulia Vantur. He has been in a relationship with Katrina Kaif and now dating Lulia Vantur. Salman Khan’s fans have waited for so long and cannot wait anymore and hoping that he will soon tie knots with Lulia Vantur. Like, comment and share this interesting with your friends and family.